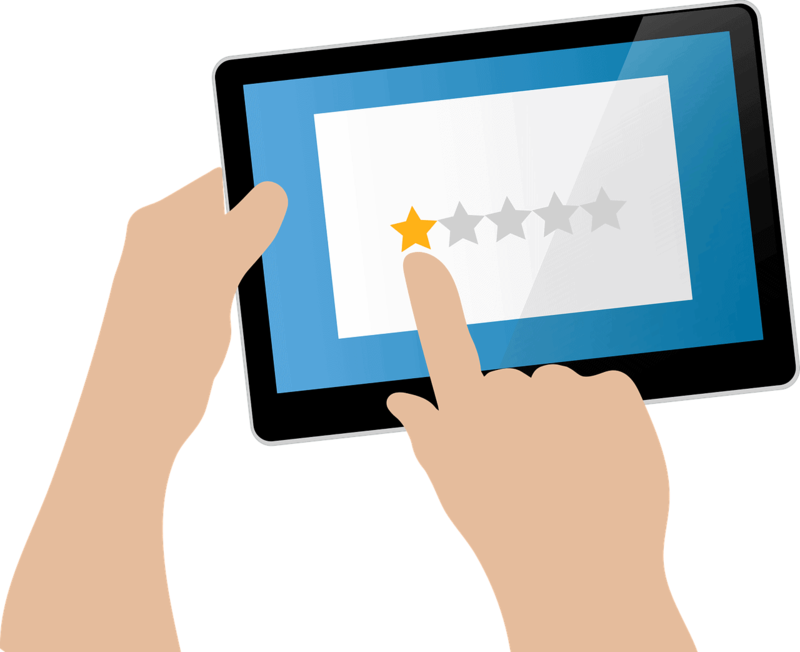 Seller feedback is one of the most important aspects to increase the business, especially on Amazon and Nobody wants negative seller feedback from their customers but some time you can’t control it because it can arrive on your single mistake. If you got the negative feedback then don’t panic, it happens to almost all sellers once in a while. 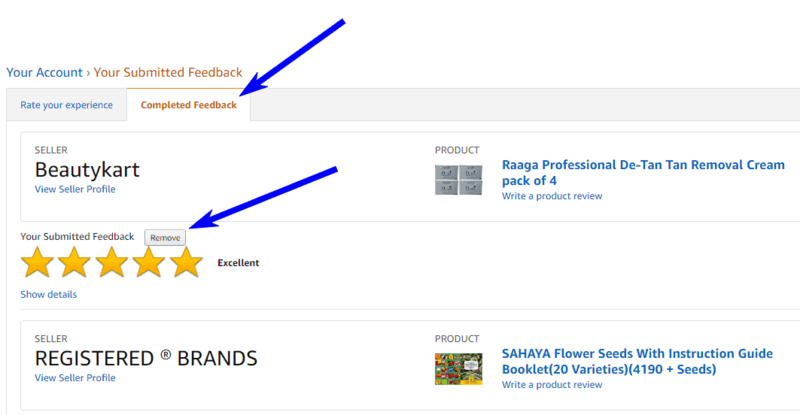 Remove Negative Seller Feedback on Amazon is quite easy if you identify the problem. 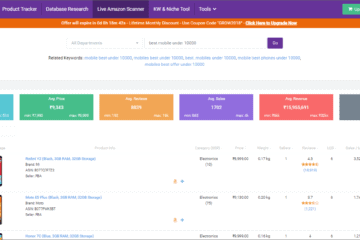 You can also try reputation management software like feedback five, Kibly, AMZfinder to send automate feedback removal request. Once you’ve identified the bad feedback, simply click on the buyer’s name. This will bring up the screen with a feedback removal e-mail template. You can customize the message and send your feedback removal request – it’s quick and easy. Even worse is when that single feedback pushes your metrics into the danger zone. When your feedback score falls too low. 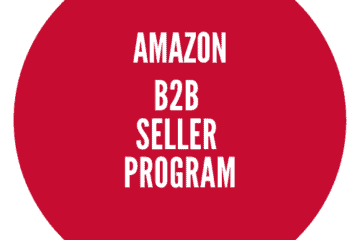 If your performance metrics reach a certain point, Amazon may suspend or terminate your selling privileges. When product not delivered or delivered after the delivery deadline. When buyer received a damaged product due to any reason. When buyer identified the quality issue with the product. When a customer leaves the negative feedback on product quality and fulfillment or delivery experience. First, determine whether it qualifies for removal by Amazon. If so, open a case, go to the feedback manager and click on request removal option, a case will automatically create which you can see in your case log. A feedback removal request must be made within 90 days of it being submitted. If you believe that the feedback you received meets any of the criteria for removal above, you can use the Feedback Manager to request its removal. The feedback included objectionable language. Amazon may also remove negative feedback if it complains about pricing. If Amazon isn’t able to remove it then politely address the customer issue/dissatisfaction and try to resolve in the first attempt. Buyers can update their feedback on a seller transaction at any time within 60 calendar days from the date they originally left the feedback. Once that 60-day period is over, feedback can no longer be removed. If you politely convey your pain to the customer then 99% customer will remove the negative feedback from their side. The customer was unhappy with his or her purchase experience. 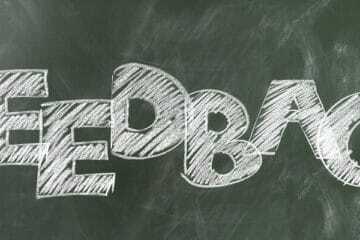 Therefore, before asking a customer to remove a negative feedback, try to find out the problem. Maintain a professional attitude in all communications and stay focused on addressing the customer’s concerns. It’s okay to apologize, if necessary. Consider offering an order adjustment or a refund. You may contact the customer more than once, but you do not want to be accused of harassment or attempted feedback manipulation – all of which are violations of Amazon’s policies. Here we have taken the example of late delivery experience. We recommend sending this email template via Amazon registered email which is configured into Microsoft outlook so that customer will get the desired link visible into their inbox as Amazon don’t allow any link directly into their messaging system. deliver the shipment within the given time frame. sometimes we don't have any control over the external factors. Please accept our sincere apology for inconvenient. To remove negative feedback please click me and login with amazon credential. We have given few links of screenshots to understand how you can remove it. If you are facing any issue please let us know so that we can help you. please consider following these instructions if links is not visible. Go to Amazon.in, sign in and click Your Account in the upper right-hand corner. Follow the prompts to remove or update your feedback rating. Thanks for giving us the opportunity to resolve the issue around your recent order. link below to remove the feedback. Click here to remove the feedback. 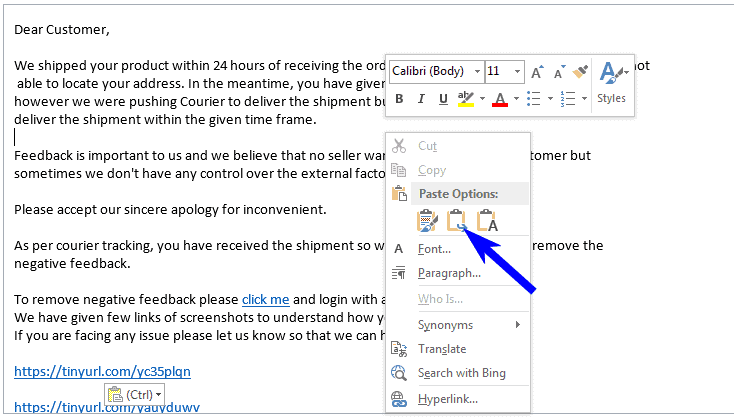 Copy this email template, open outlook, click on new email, right click on the email body and select paste with formatting or without formatting, as showing in the below screenshot. You need to change orange color text only as these details refer to the customer shipment. Apart from this please do not edit or change anything in the email template. After clicking this link, the customer will be able to see the below-attached screen on their computer. Once feedback removed, customer will not be able to see the seller feedback option again on the particular transaction.